Please click the link below to check my book on Goodkindles. My review4.5/5 stars ** I received this book in exchange for an honest review from Kelsey Butts of Book Publicity Services. 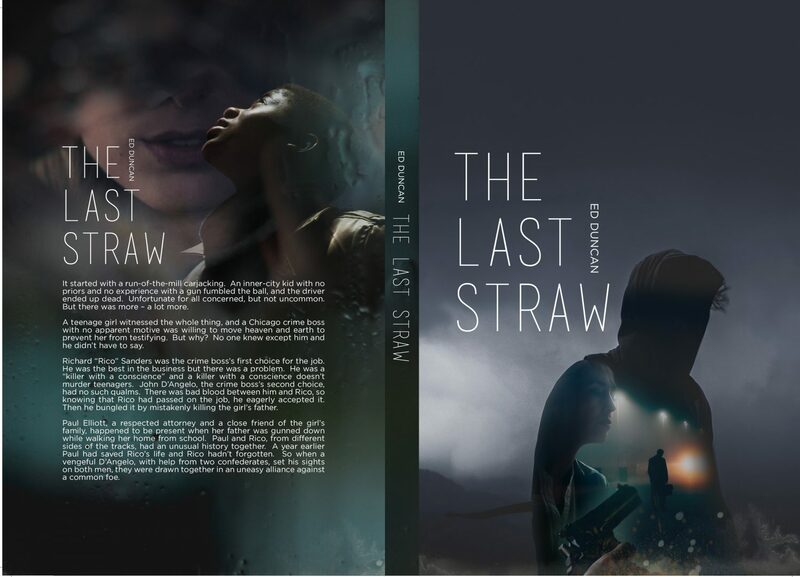 THE LAST STRAW by ED DUNCAN is an action packed, crime fiction reflecting upon the insights of the world of mafia. This is the second book in PIGEON-BLOOD RED series. It is a tale of emotions, actions and the quest to save one’s loved ones.